Increase your students' pass rates on certification exams with our free classroom tools! FOR FASTER SERVICE CONTACT A GLEIM PROFESSOR RELATIONS COORDINATOR TODAY! 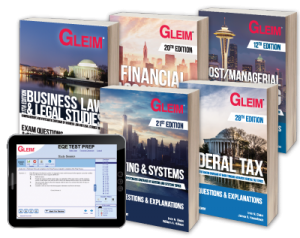 Gleim equips instructors with easy to use learning resources to help maximize student learning, while eliminating tedious tasks. We can be the T.A. you always dreamed of having. 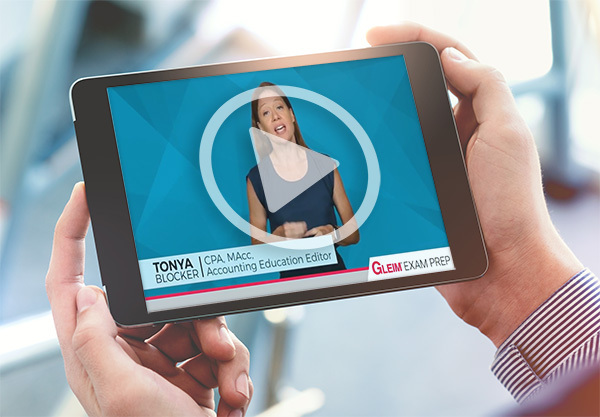 Undergraduate Series designed to supplement accounting courses and deliver students higher comprehension skills and increased test scores on college exams. Easily and effectively deliver targeted homework, assignments, and exams to your students. LOG IN TO SEE HOW IT WORKS! Free use of the Assessment Quiz for an unlimited number of students. A complete set of Gleim Review Books for placement on reserve in a library or media center. 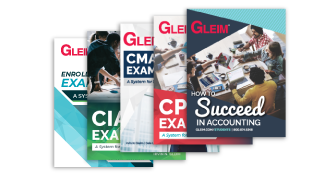 Our Review Books helped you pass your exam; now you can share your success with your students! Arm your students with critical knowledge to excel on exams and professionally. 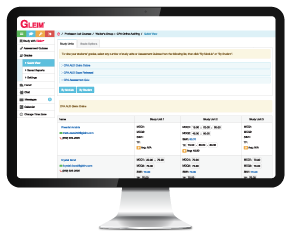 Significant discounts for your students on the Gleim Review Systems. Read the Gleim Terms and Conditions. *Offer extended to colleges and universities within the 50 United States, the District of Columbia, and U.S. territories and associated states. Fill out our form to request complimentary copies of our books. Or you can call our Professor Relations Coordinators at 800.874.5346 ext. 658 between 9am – 6pm EST Monday through Friday. 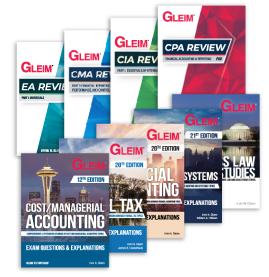 Students can earn their CPA Review course as a Gleim Campus Rep. Spread the word.